We’re so excited Marina and Malcolm asked us to do their engagement photography! One of Marina’s favorite colors is yellow. Because its spring we created a couple of photos for them in black and white with the pop of yellow color; with her skirt and his shirt. So much fun to do for them! They are the sweetest couple. 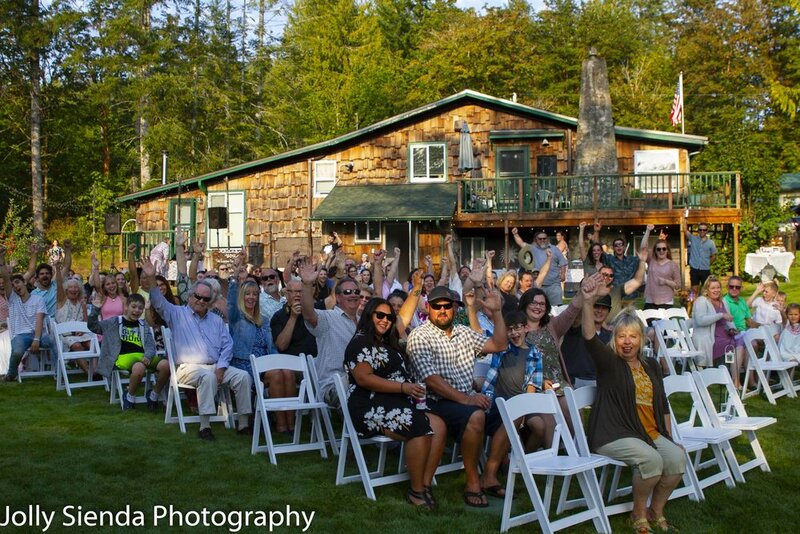 We can’t wait to do their wedding photography in October at the Kitsap Conference Center and at Harborside Fountain Park. 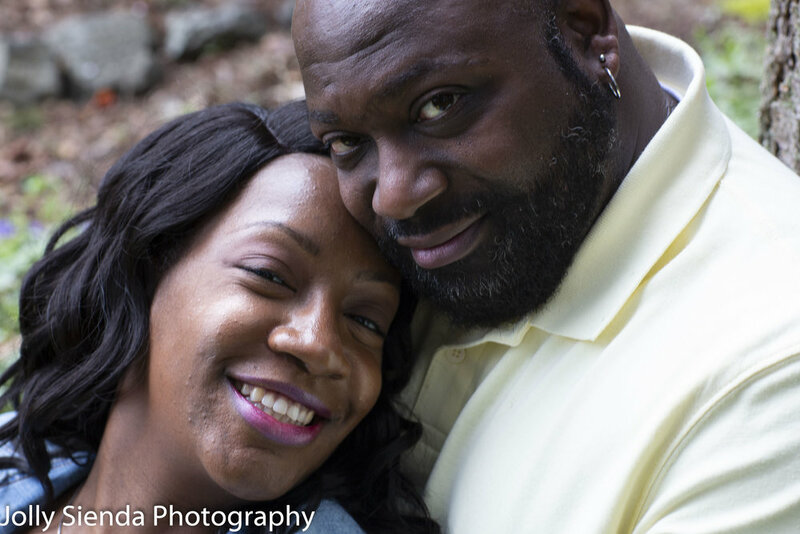 Here are some photos of their engagement photo session done on April 10, 2019 in Bremerton, Washington. Marina and Malcolm engagement photography session, Bremerton, Washington. What’s not to love about Valentines Day: candy, flowers, jewelry, stuffed animals, a lovely romantic dinner for two at a restaurant, a couples romantic weekend getaway, champagne, a wedding engagement proposal, and a Valentine’s Day wedding! Did you know the history of St. Valentine is open for interpretation. The holiday, from ancient Rome, is the festival of Lupercalia. Stories about St. Valentine vary from saying a priest took many wives against the Catholic Church and indulged in gratification and orgies; or Saint Valentine defied the emperors wishes and secretly married couples; and Cupid, the Roman God of Love and hearts is the heart of emotion. Whatever stories you choose to believe, today, on February 14, around the world, people celebrate Valentines Day with the one you love. Here is romantic wedding photography from a Valentines Day wedding! 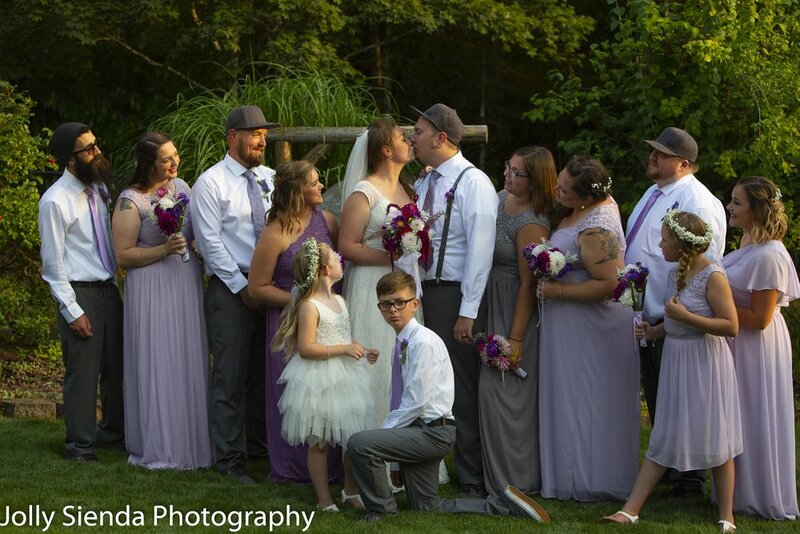 The bride and groom share their first kiss as man and wife at their wedding ceremony. 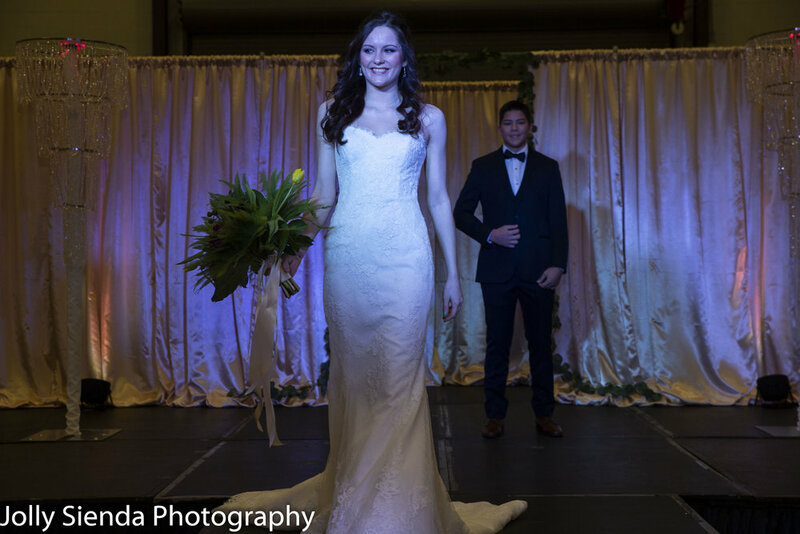 On Saturday, February 2, 2019, excited #brides, #grooms, family and friends we’re greeted with BIG smiles at the door for the Kitsap Wedding Expo 2019, held at the Kitsap Sun Pavilion, Kitsap County Fairgrounds, Bremerton, Washington, produced by Sunny Jack Events and sponsored by The Point Casino and Market Fresh, with photos taken by Jolly Sienda Photography. 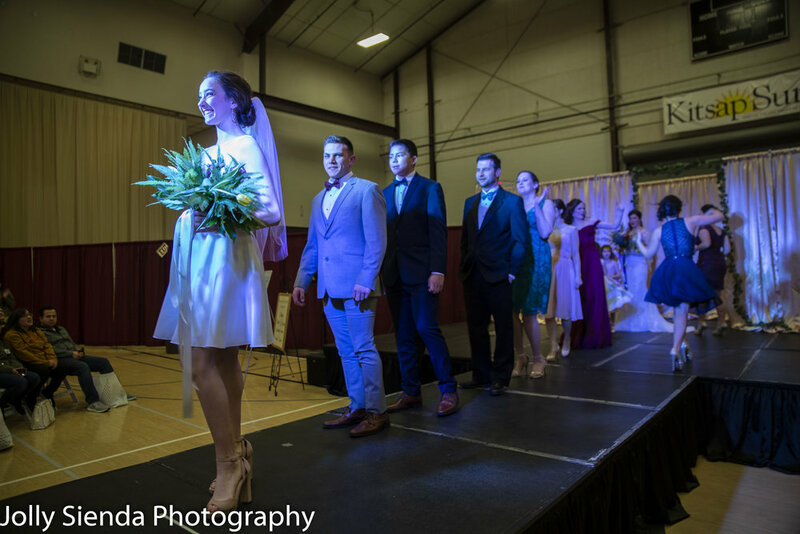 The day included two wedding fashion shows with clothing from American Rose Bridal and commentary by DJ Z Entertainment. Got Engaged in 2019! YAY!!! Sweet Engagement and Wedding Photography Ideas for You! One of the things I love about being a Puget Sound wedding photographer is I get to work with couples on their engagement photos and their wedding photos. It’s great to get to know each other before the wedding. Building a fun and trusted relationship with your photographer guarantees that you will have pictures that really show the love you have for each other and your pictures will be naturally beautiful. It’s great to have your engagement photography session outside, in a park, incorporating flowers, the seashore, mountains, and woodlands. The beautiful, natural settings of the Pacific Northwest provide a bonus for all engaged couples. 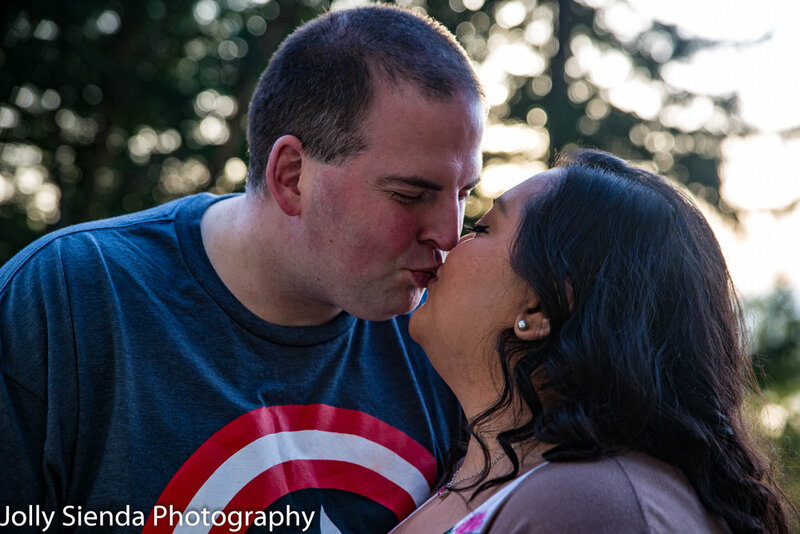 Nieves and Chad Wright engagement photography session in Bremerton, Washington. 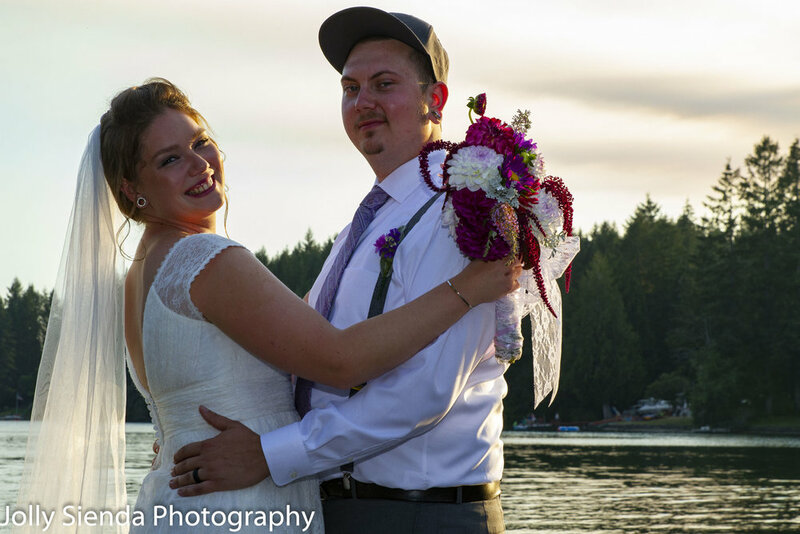 Nieves and Chad were married September 2016 at Island Lake Park in Poulsbo, Washington. Beautiful, candid, classic, bridal portraits is what every engaged bride-to-be dreams of. Here are some great bridal wedding photography moments that are lovely for weddings. Using natural window light is lovely for all portrait photography. Incorporating props can add the perfect touch to a bridal portrait. Autumn Wedding Photography with a Touch of Halloween Style! 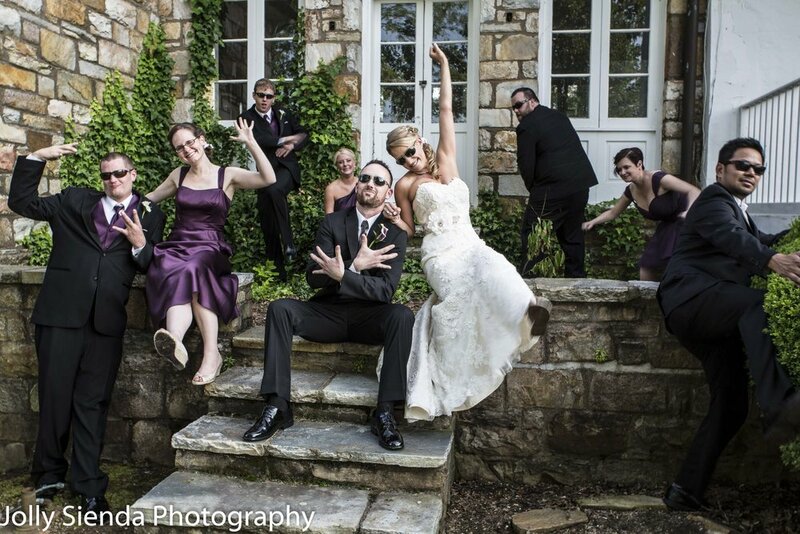 Let me help you make your dream wedding photographs a reality! 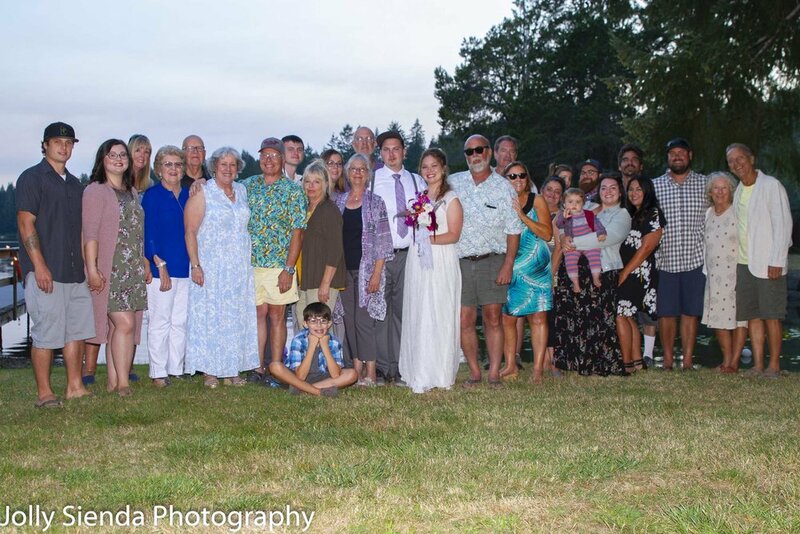 Reserving dates with brides and grooms for 2019-20-21 wedding photography season. Love to hear from you!!! 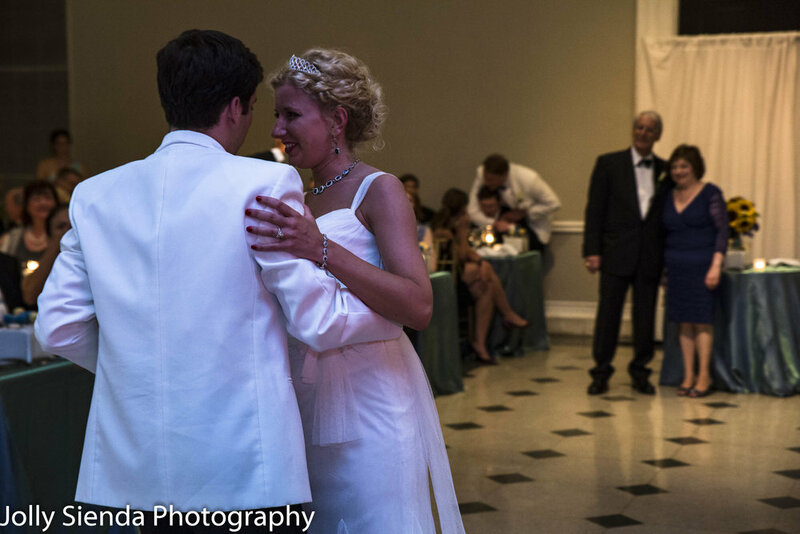 Jolly Sienda Photography…creating and capturing memories too last a lifetime! Autumn Bridal Wedding Photography = Picture Perfect Romance! Congratulations on your engagement! Now, you get to plan your wedding! how exciting!! !I love autumn weddings, don’t you? The warm light and colors of the fall season can add the perfect romantic tone to a wedding and reception. With over 16 years professional photography experience photographing weddings, I’d love to help you capture and tell your reality wedding story. 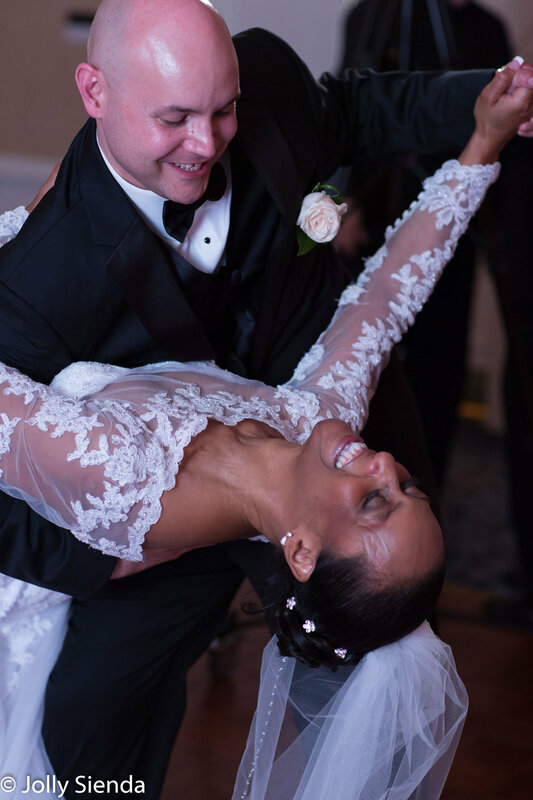 Message, call, or text me today at 240-899-5295 to reserve Jolly Sienda Photography…creating and documenting wedding moments with artistry and love. The colors of Autumn are breathtaking! I love shades of green, rose, purple, orange, pink and the warm tones they bring to a wedding and wedding reception. There’s so many themes you can have at your wedding. These brides and grooms chose crystal and ostrich feathers, monsters and rich purple flowers, a vineyard, and Autumn leaves on their wedding cake. As a photojournalist wedding photographer, I love capturing all the details of the wedding season — whether it is Autumn, spring, summer or winter. Let me help you capture your dream wedding. Booking for 2019 and 2020+ wedding photography seasons! Can’t wait to hear from you!!! E-mail: info@jollysiendaphotography.com, Tel: 240-899-5295. Autumn Weddings & Event Photography -- Apples, Falling Leaves, and Lace. The last breath of summer and the early fall months of September and October are so warm and inviting! Engaged couples who choose to marry at this time of year can enjoy warm sunshine and cooler breezes. Romance is in the air! The color of fall leaves, golden yellow roses, and rich burgundy, sage, and purple hues are delightful to photograph and are so romantic. I love to photograph the wedding rings using symbols of the season -- how about rings on a red delicious apple tree?! Do you have a wedding theme for your special day? A lot of guys and gals do. Incorporating fun and creative props at your wedding can really add another dimension to your keepsake wedding photos and wedding album. Also, working with natural surroundings, like we have here in the Pacific Northwest is beautiful for your pictures. Mother Nature does not let us down! 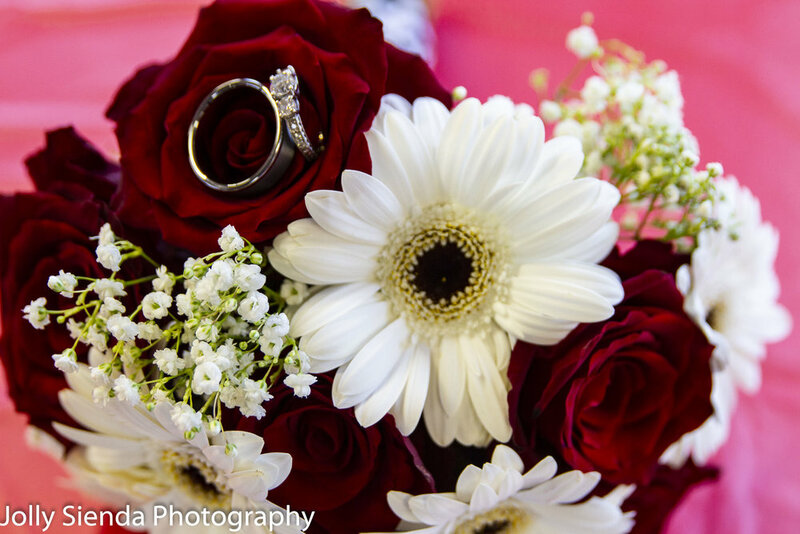 Wedding rings on the bridal bouquet is gorgeous and so romantic! This is one of my signature photos that I love to create for all of my couples. How about a framed picture!? I love this a lot!! The wedding party and family did too! For this Victorian wedding the velvet sofa and handmade decorations using the brides favorite colors and style really set the tone for a very romantic wedding. Nothing like a beautiful lake and greenery to make a pretty frame for a wedding portrait. Or, an umbrella! Nothing's off of the table when it comes to your wedding. Recently, I photographed a wedding held at a race track. The bride and groom incorporated his race car and they had black and white checked flags. Their wedding was uniquely their own and wonderful! Let the wedding reception party begin! 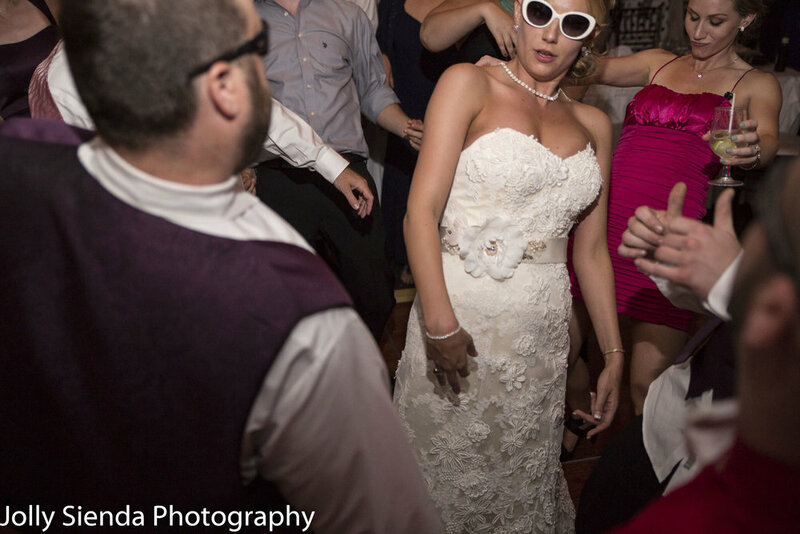 It's so much fun for me to watch people at weddings let loose and have fun. Yeah, most brides and grooms are a little nervous on their BIG DAY, but once the corks start popping and they've already had their picture taken by the wedding photographer in dozens of scenarios, everyone is more relaxed and has BIG smiles on their faces. I love taking pictures of people having a good time and not worrying about me taking their picture. It's those candid, spontaneous moments that tell the wedding story. 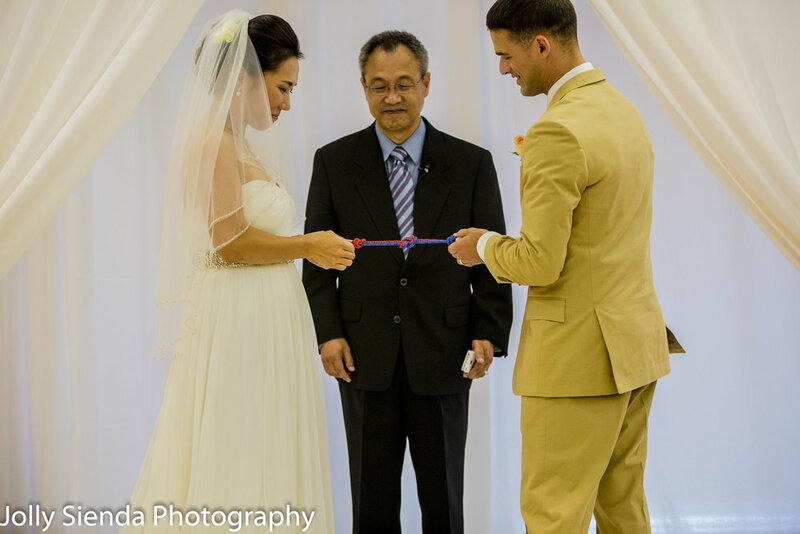 It's an honor for me to photograph your wedding. Let me tell your wedding day story. Booking now for 2019 and 2020 wedding photography and wedding reception photography. Contact me at jollysiendaphotography.com, Tel: 240-899-5295, or info@jollysiendaphotography.com. Looking forward to hearing from you! February Weddings are Perfect for Rich Red Color! 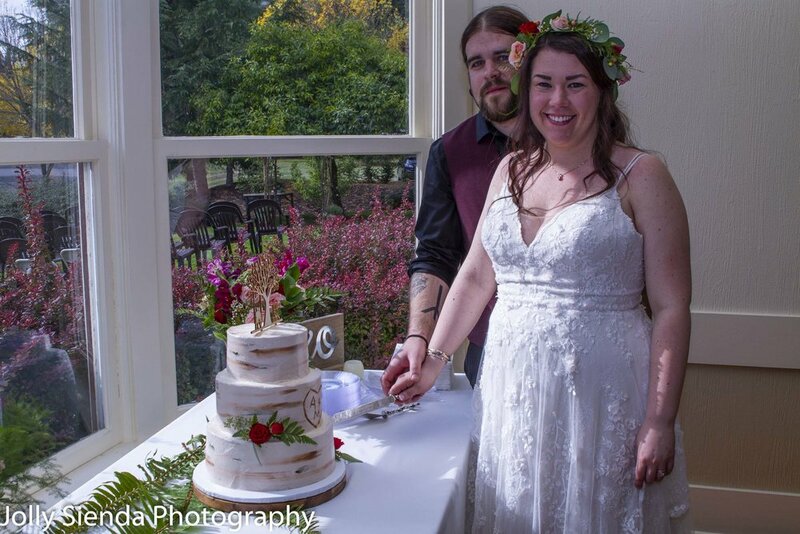 For this beautiful wedding they kept things simple...and used romantic red accents for the bridal flowers, dresses, and the wedding cake. 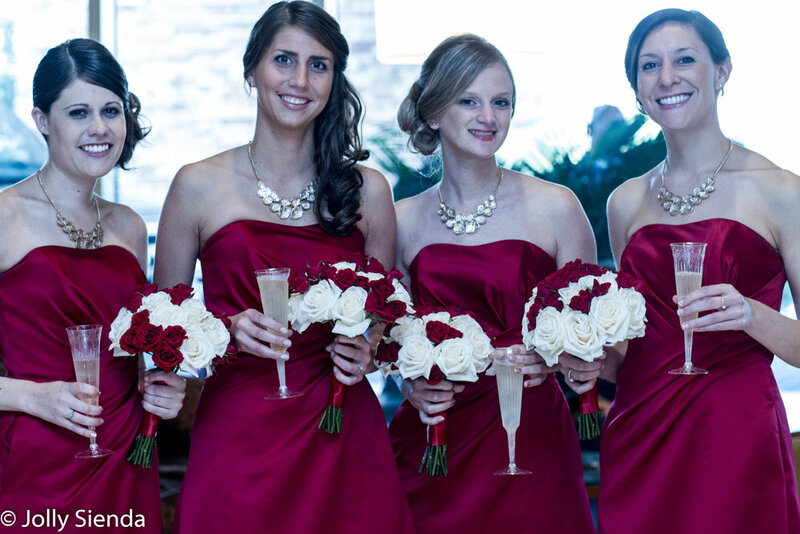 The bridesmaids sip champagne and shine with BIG smiles as I photograph them in their beautiful red dresses. They've got the romantic Valentines wedding look and style for sure! Modern bridal photography captures the joyful bride and groom as they walk hand-in-hand down the aisle. We did it!!! You know what I love about photographing weddings -- its the in the moment shots, super candid, spontaneous, and natural wedding photography that really captures and tells unforgettable moments. I use a wide variety of lens; and, the best lens for wedding photography, in my humble opinion, are the 85m portrait lens, 24x70m great for portraits and group shots, 70 x 200m for shots taken in a church or further away, and the wide angle 16 x 35m. These are my favorites to catch every loving and fun moment! 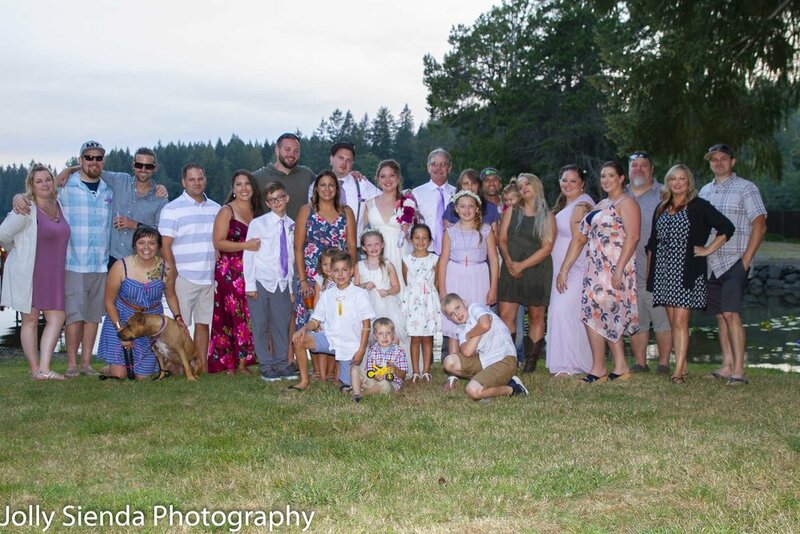 You never know...you might catch a guest taking a picture at the wedding of you and the couple! Love this! !